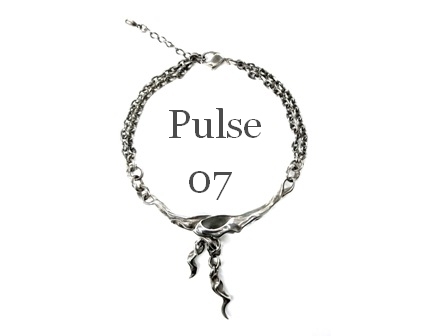 ※This item is only available during the above time period. 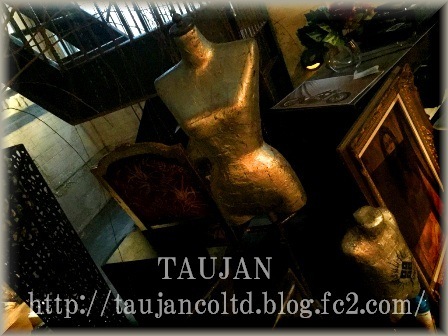 Also, only customers who receive replies from Taujan can purchase the item. 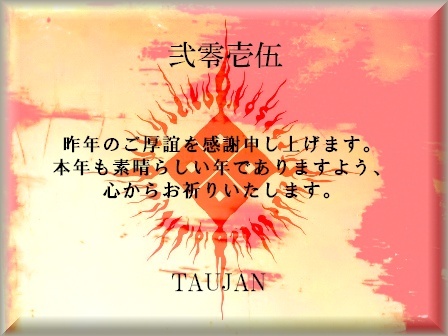 Occasionally, Taujan does not receive an order mail from overseas customers because the server blocks it from reaching us. When an error occurs and TAUJAN does not receive an order mail, the order receipt cannot be processed. For such technical difficulty, please understand that Taujan does not take responsibility for order mails blocked by the server. If you do not receive a reply from us, please try another email address. Thank you for your understanding in advance and have a nice day. 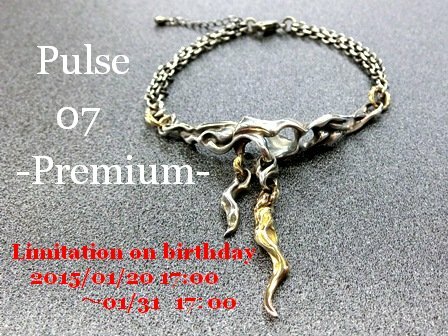 Be careful at subscription period (1/20 17：00～1/29　17：00) when you order "Pulse-07". 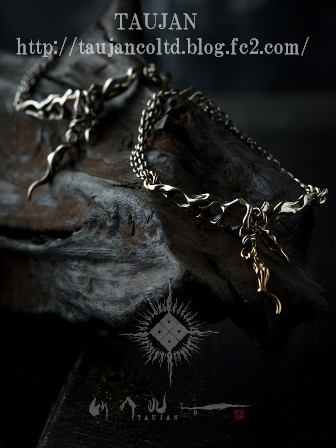 Please note that the subscription period is different for the overseas shipment. Copyright© 2015 BOSS DIARY All Rights Reserved.